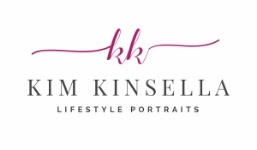 Kim Kinsella is a Professional Newborn Baby Photographer, Family Photographer, Childrens Photographer, Maternity Photographer and Wedding Photographer who serves the Asheville, Arden, Black Mountain, Candler, Fairview, Fletcher, Hendersonville, Swannanoa, Weaverville and Waynesville areas of Western North Carolina. Specializing in newborn baby portraits, Kim captures those early moments with custom poses of each newborn as well as stunning portraits with parents and baby. Kim may be reached at 954-651-2121.